With more than 35 years of practiced experience in the pharmaceutical industry, Mr. Hitchens serves as chief operating officer for the Indiana Pharmacists Association. INDIANAPOLIS, IN, August 27, 2018 — Marquis Who's Who, the world's premier publisher of biographical profiles, is proud to present W. Randolph (Randy) Hitchens with the Albert Nelson Marquis Lifetime Achievement Award. An accomplished listee, Mr. Hitchens celebrates many years' experience in his professional network, and has been noted for achievements, leadership qualities, and the credentials and successes he has accrued in his field. As in all Marquis Who's Who biographical volumes, individuals profiled are selected on the basis of current reference value. Factors such as position, noteworthy accomplishments, visibility, and prominence in a field are all taken into account during the selection process. 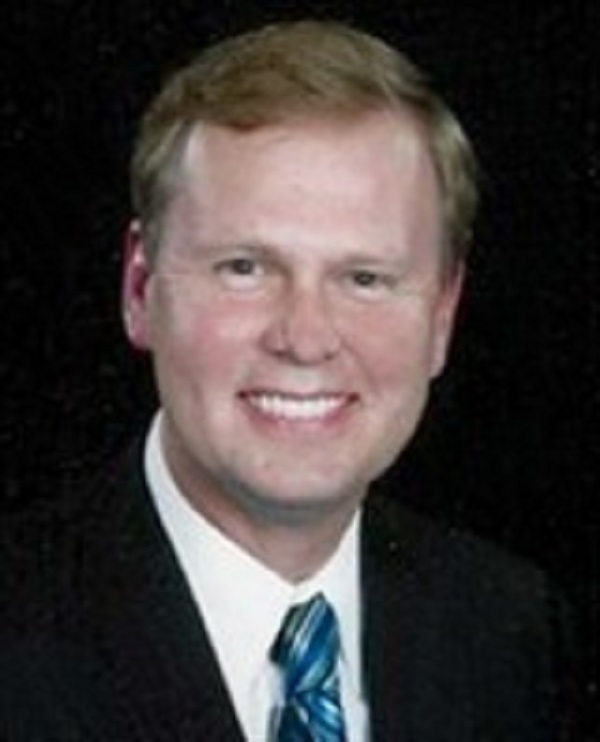 With more than 35 years of practiced experience in the pharmaceutical industry, Mr. Hitchens serves as chief operating officer for the Indiana Pharmacists Association. He serves on various for-profit and non-profit boards. At the start of his career in the late 1970s, he joined Revco Drug as a pharmacist and manager. From there, he joined Boehringer Mannheim and held progressive positions including account manager, product manager, senior group product manager, regional business manager and director of corporate partnership. Additionally, he has held a plethora of executive roles with Roche and served as the director of marketing and national sales director. One of the highlights of his career was being selected to Roche's Horizon Global Leadership Development Program in conjunction with the London Business School. He was one of 24 people chosen out of 60,000 possible candidates. In 2009, he co-founded for Dermal Life, LLC, which achieved FDA and OTC approval for a dermatology burn and wound care product. As a child, Mr. Hitchens was inspired by a high school project to pursue the pharmaceutical industry. In 1976, he earned a Bachelor of Science in pharmacy from Purdue University. He returned to school and obtained a Master of Business Administration from Indiana University in 1983. Whenever he isn't working, Mr. Hitchens runs marathons. Thus far, he has run eight marathons and 25 half-marathons, including the New York City, Marine Corp and Chicago Marathons. For his professional accomplishments, Mr. Hitchens has been awarded with features in such publications as Who's Who in America, Who's Who in the World and Who's Who in Medicine and Healthcare. Looking ahead, Mr. Hitchens intends to experience the continued growth and success in his roles with the Indiana Pharmacists Association. In recognition of outstanding contributions to his profession and the Marquis Who's Who community, W. Randolph Hitchens has been featured on the Albert Nelson Marquis Lifetime Achievement website. Please visit www.ltachievers.com for more information about this honor.